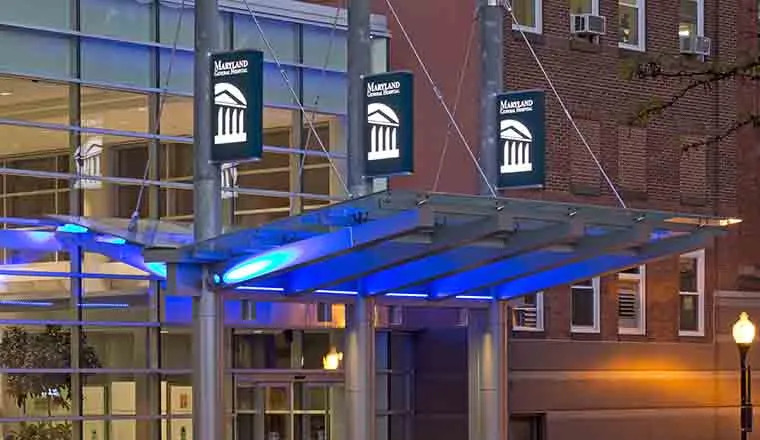 University of Maryland – St. Joseph Medical Center (UMSJMC) hired Hord Coplan Macht to design a major renovation to their existing OR Suite as executing part of a larger Master Facility Plan. 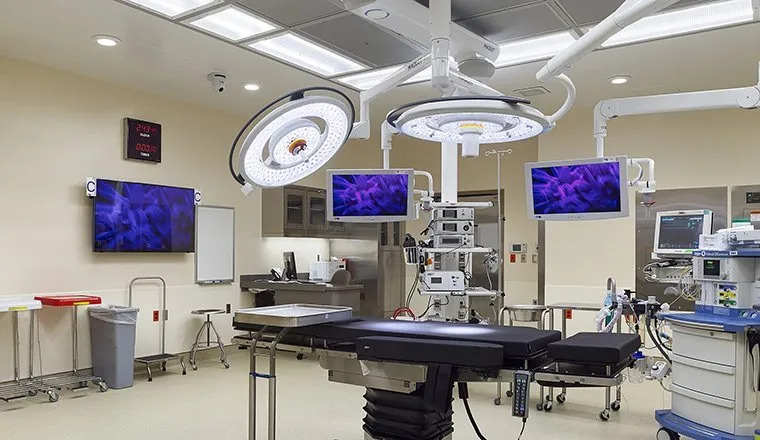 The project included converting nine existing OR’s that were original to the 1960’s portion of the hospital to provide six new, state-of-the-art Operating Rooms, capable of the most complex general and specialty surgeries, and one new Hybrid Operating Room. 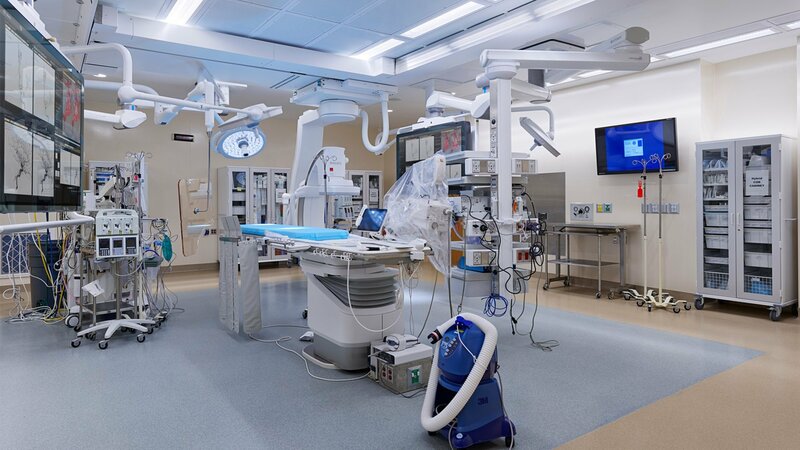 The general operating rooms, include new lights, booms, and OR integration. 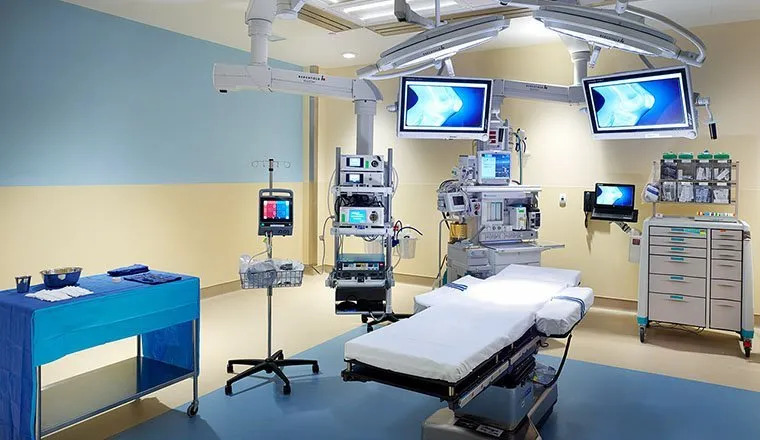 They are organized around a common sterile core in a race track organization, and will initially be fit-out as orthopedic rooms, but are designed to flex for any specialty over time. 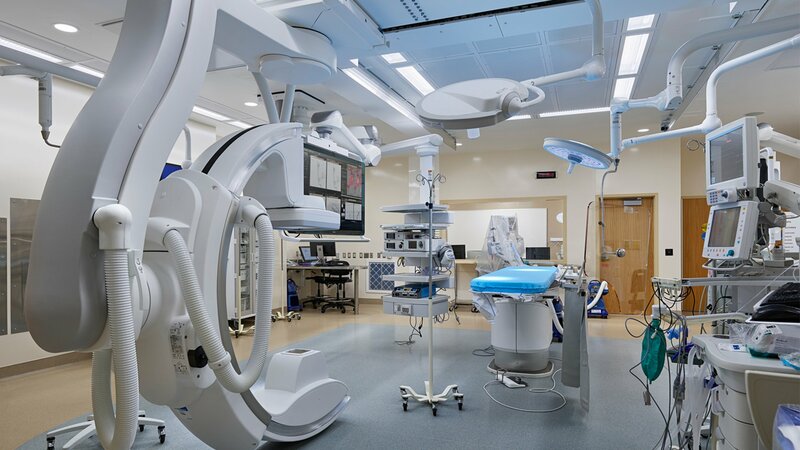 The hybrid operating room will include a Philips, ceiling mounted Flexmove system. 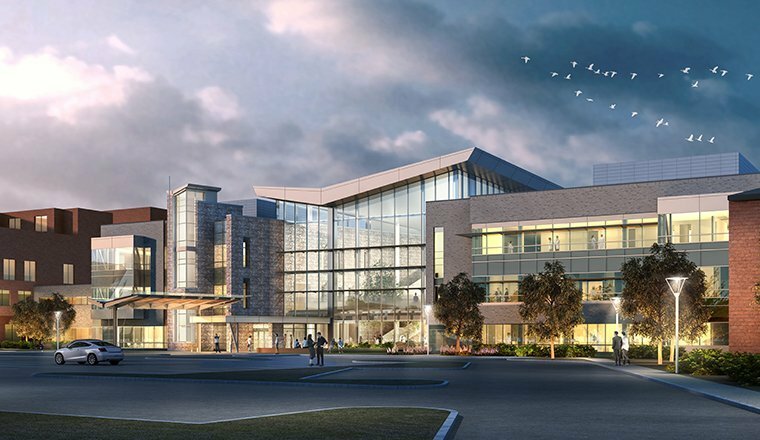 In order to fit this system within the limited floor-to-floor heights of the existing building, HCM designed a way to raise the roof over approximately 4,000 sf of space inside of the operating suite to provide additional ceiling height, and an interstitial mechanical platform. 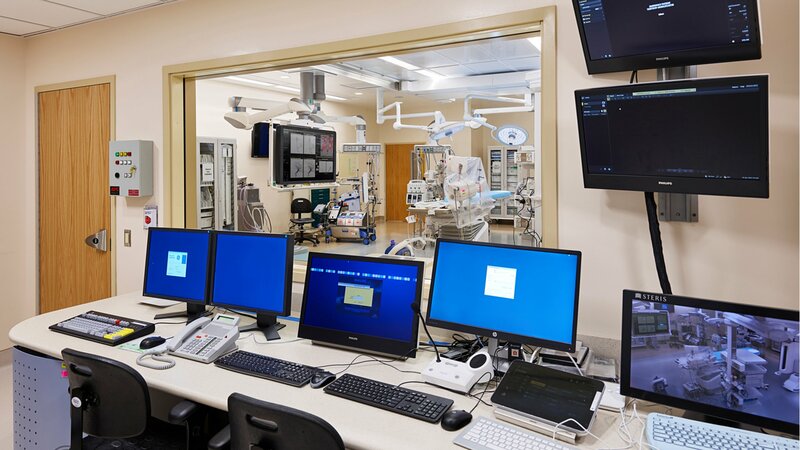 As part of the design process, HCM worked with Whiting Turner and UMSJMC to develop full-size mock-ups of both a general OR and the Hybrid OR. 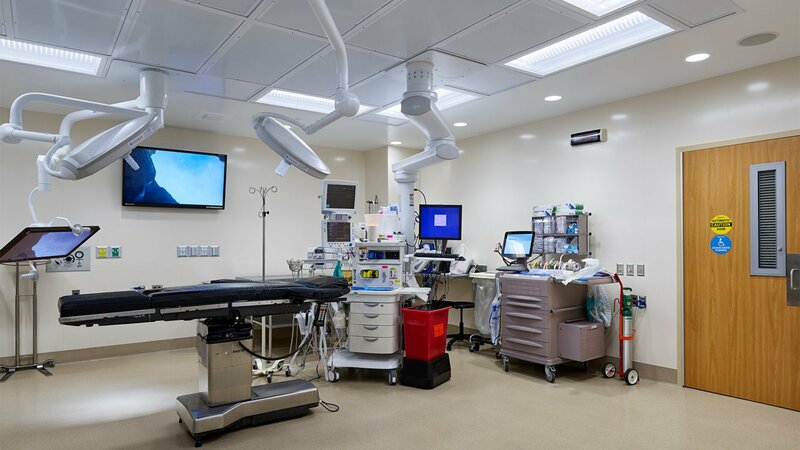 We populated the rooms with actual hospital equipment, and simulations of some pieces. 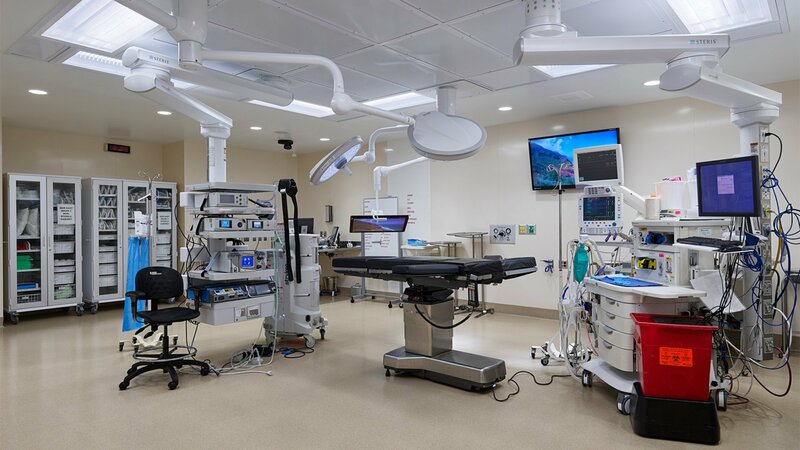 Our team staffed the rooms and solicited feedback from all surgeons over a two week period. 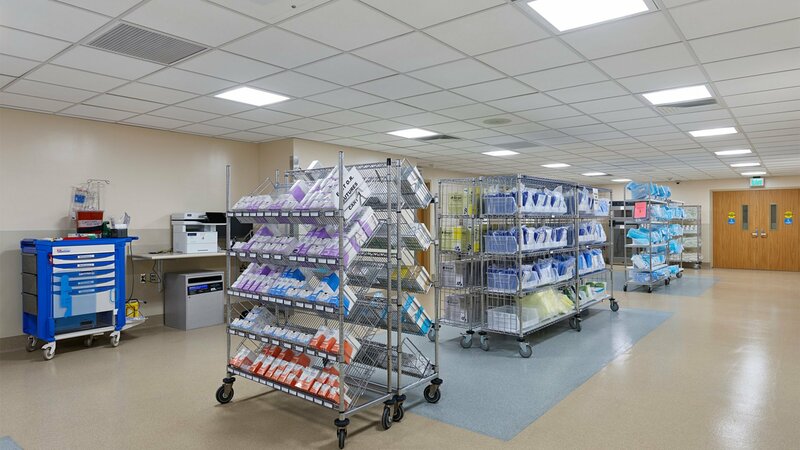 As a result, several important operational improvements were made to the design of the room.